The State of Minnesota has operated a number of residential facilities which have housed many residents for varying periods of time, most of them involuntarily, to treat or protect them or to protect others from them. 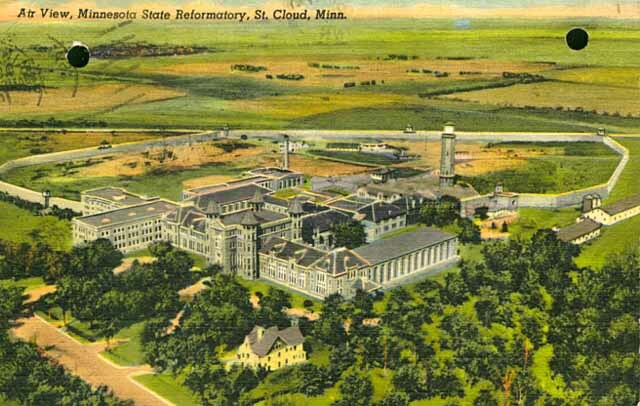 As the State Archives, the Minnesota Historical Society holds records from many of these institutions. There are also records for state departments which oversaw the administration of multiple institutions. For some institutions, there are extensive records, but for others there are few or no records. Records about individuals may be restricted to protect personal privacy. Library catalog records and finding aids will contain guidelines on restrictions. An application for access to records on individuals is available. A guide to the patient, employee, and student records from MN State Hospitals that are available at the MNHS Library.